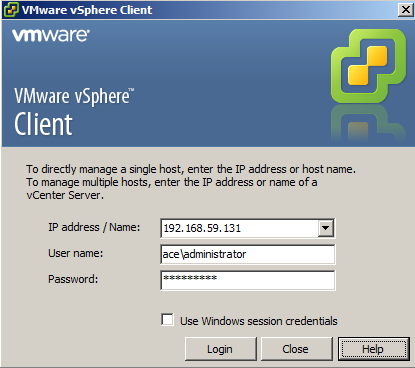 When using VMware ESXi 5 in an environment with Microsoft Active Directory, it is worth joining the hosts to Active Directory, and very simple to do. 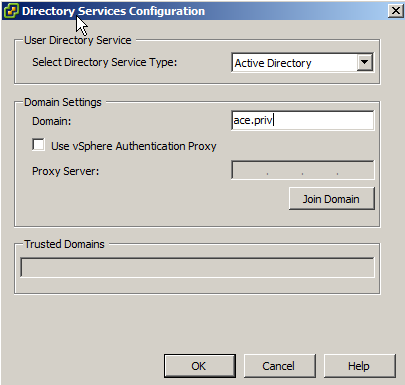 Configure with Name, DNS Domain, and IP address of a DNS server which serves Microsoft Active Directory Domain DNS information. 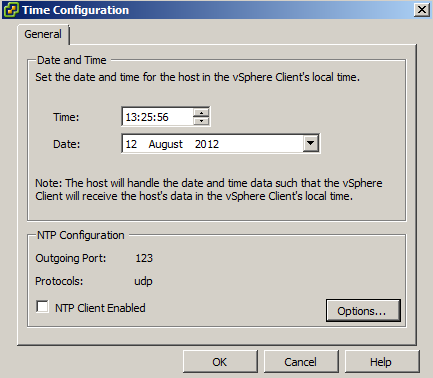 Check time on the ESXi host is in sync with the Domain Controllers. 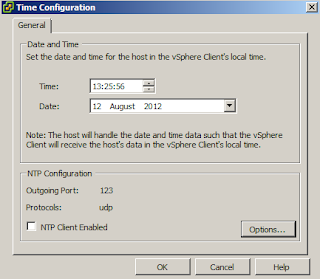 NTP should be configured to point to either internal NTP servers - alternatively can use the VMware NTP pool - 0.vmware.pool.ntp.org, 1.vmware.pool.ntp.org, 2.vmware.pool.ntp.org. And enter username and password. And that’s it! 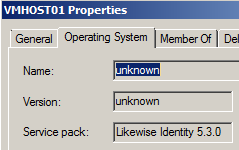 No need to reboot and no Security Profile settings on the host - Services or Firewall -have been changed from defaults. Note that the host is not added into DNS; this needs to be done manually. 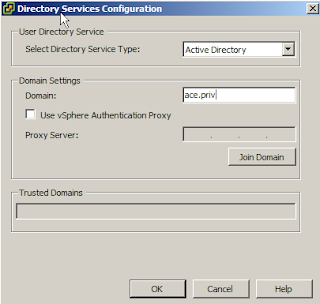 Test connection to the host using an Active Directory login. Via SSH, the root password is still required to enter privileged mode (using su - .) 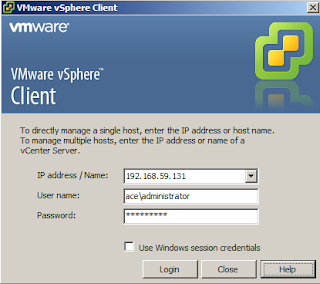 An AD user with the Administrator role can reset the root password.